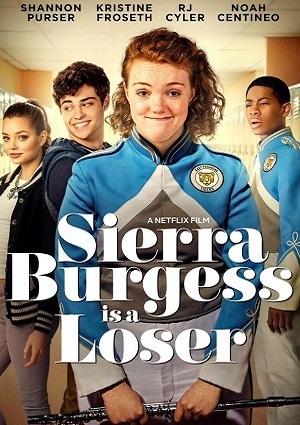 Sierra is an intelligent teen who has a crush on a popular boy, Jamey. When he texts her by mistake, thinking he has popular girl Veronica’s cell number, she texts him back, without letting him know her true identity. When he wants to do a video call, Sierra has to team up with Veronica, telling her what to say. However, he has to find out sooner or later, doesn’t he?